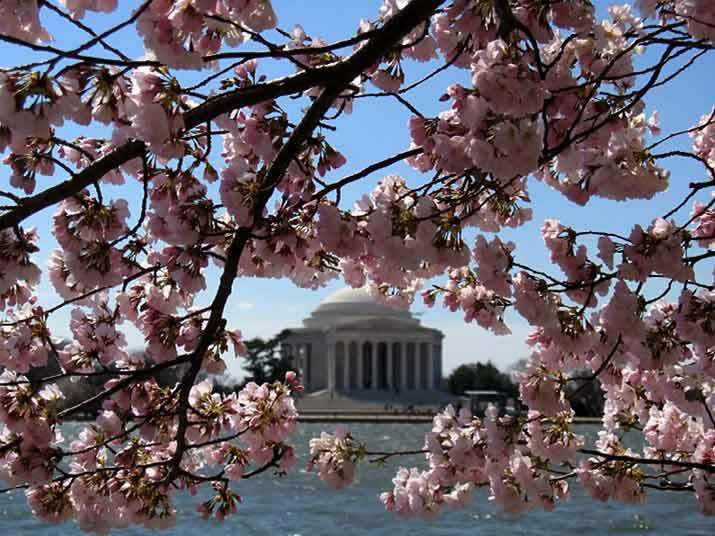 This year, a group of scientists studying dynamic systems were able to catch the cherry blossoms at peak bloom. The researchers were gathered together to share their discoveries about the dynamics of host-associated microbial systems, supported by a funding mechanism through the National Institute of General Medical Sciences of the National Institutes of Health. The meeting, co-chaired by Karen Guillemin and David Relman, had three goals: to review the origins of this funding mechanism, to survey the accomplishments of the grantees, and to provide guidance for future priorities for funding in this field. Jo Handelsman started the session by reflecting back on the NIGMS-sponsored meeting she co-chaired in 2008. At that time, a group of scientists saw the potential for capitalizing on the momentum of the human microbiome project to move beyond natural history to hypothesis-driven investigations of host-associated microbial systems. The group emphasized the power of studies in model systems, the utility of ideas from community ecology, and the importance of modeling community dynamics.